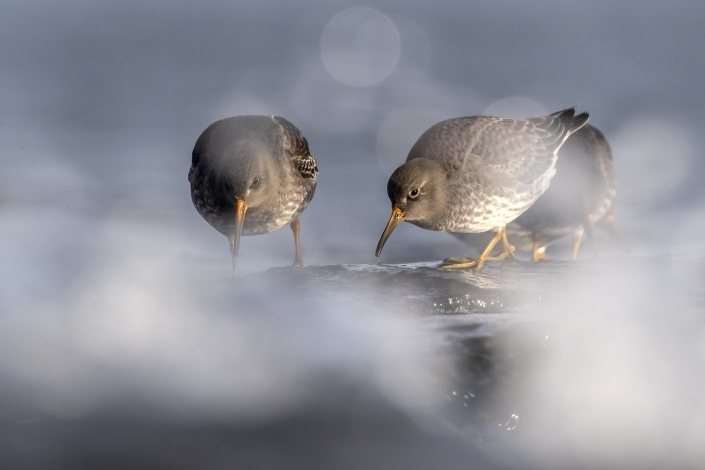 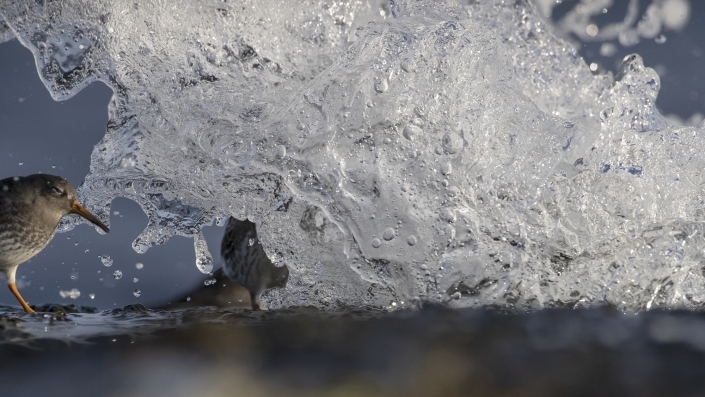 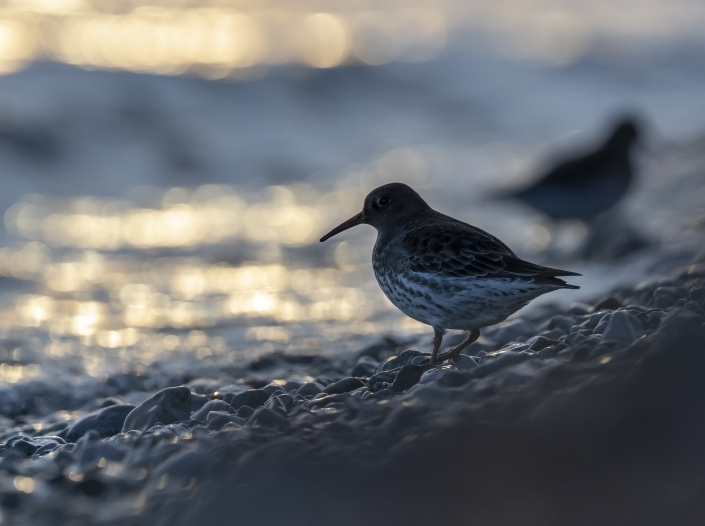 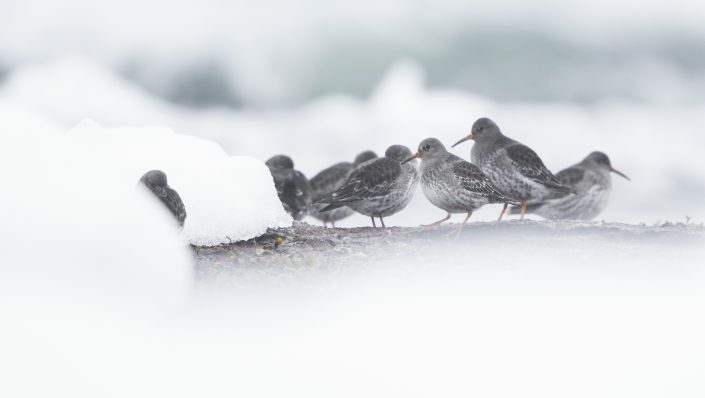 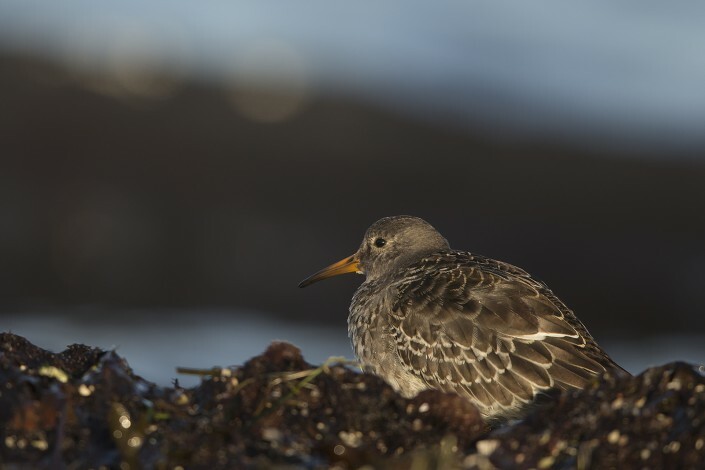 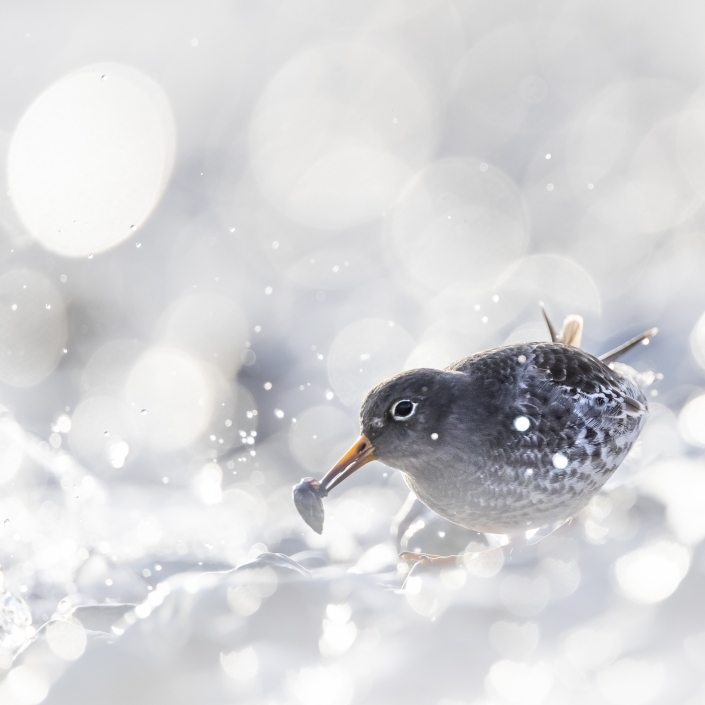 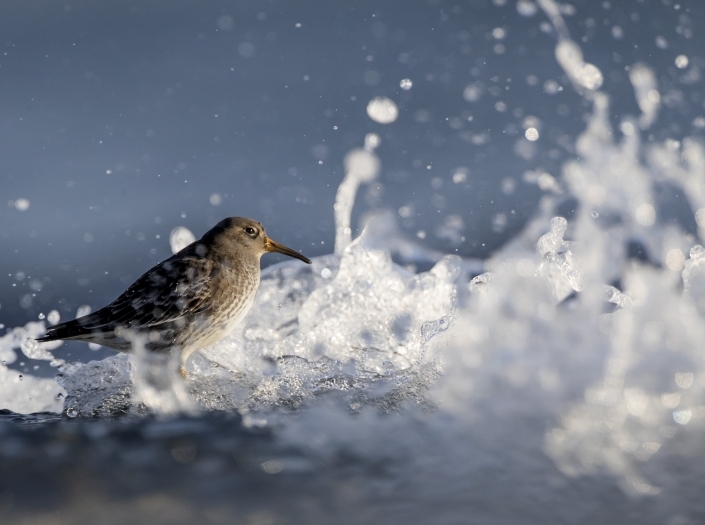 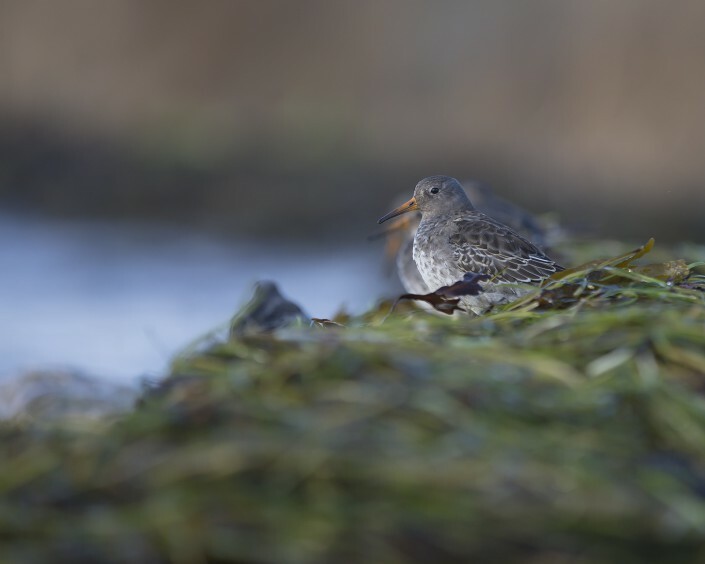 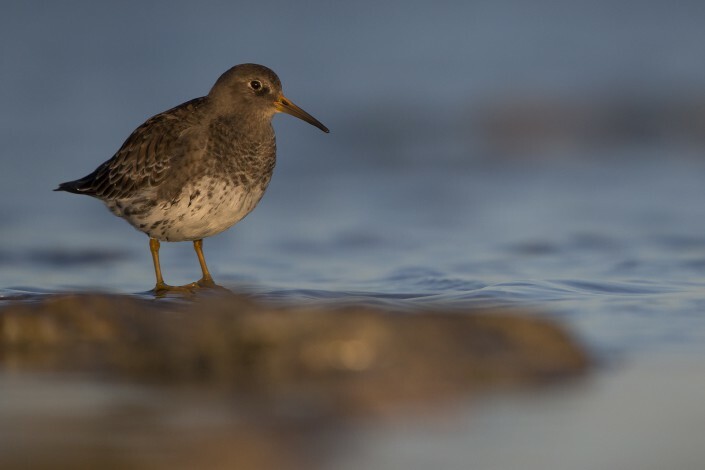 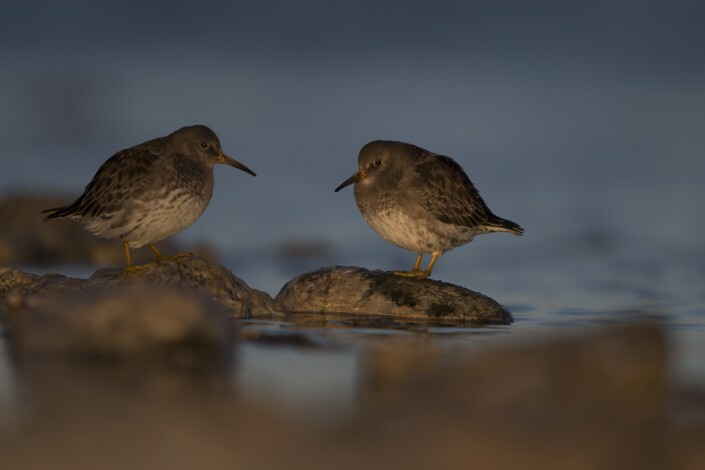 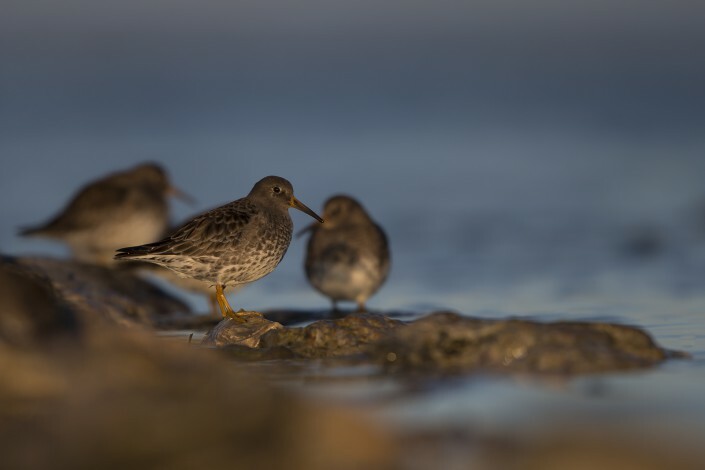 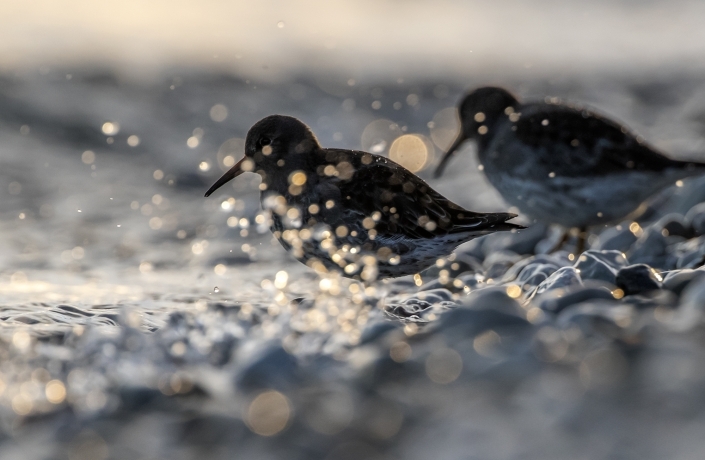 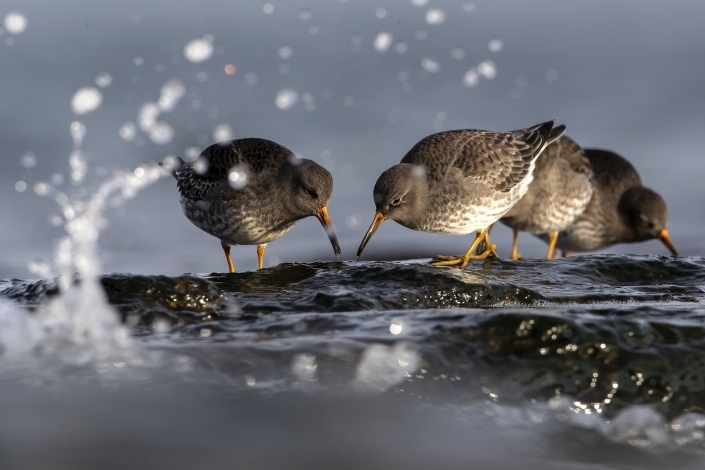 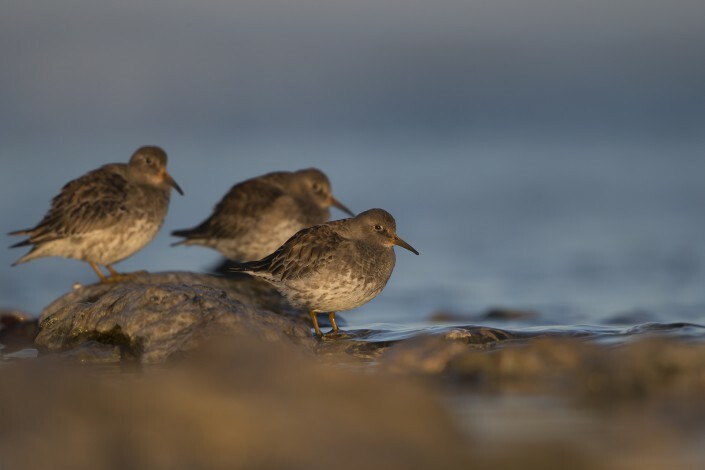 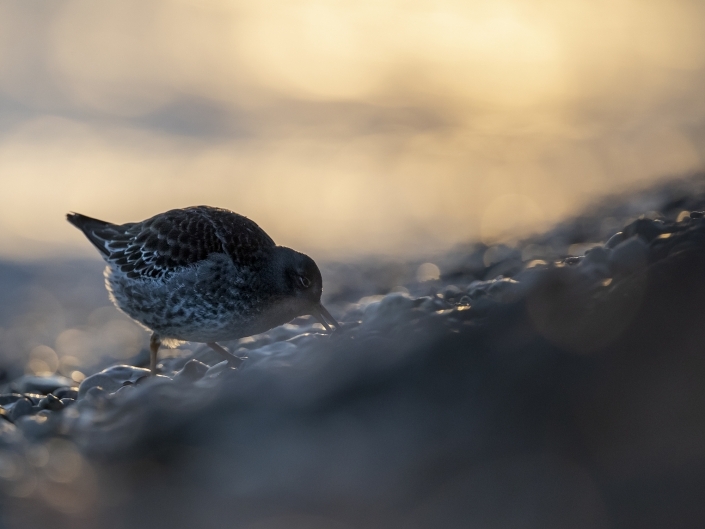 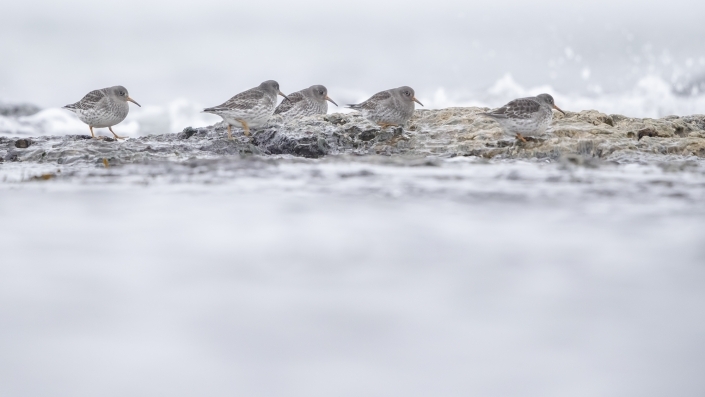 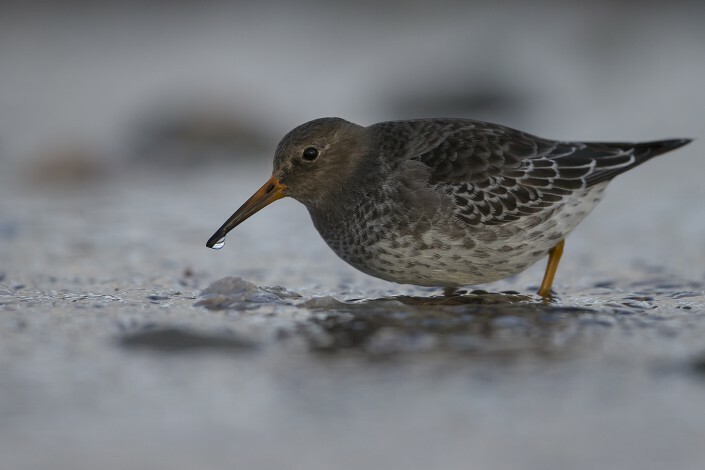 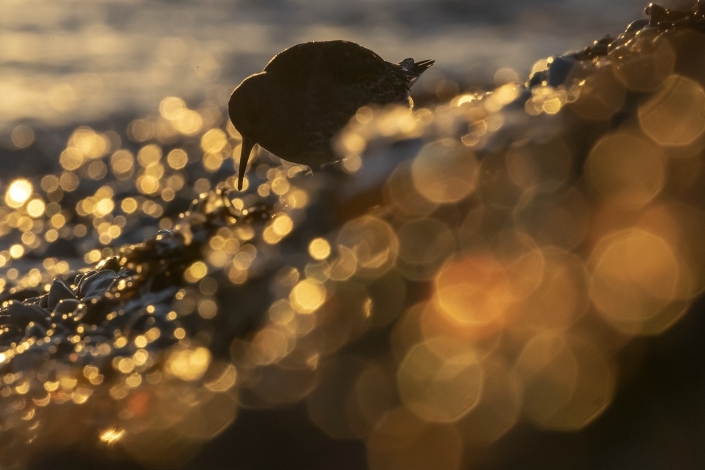 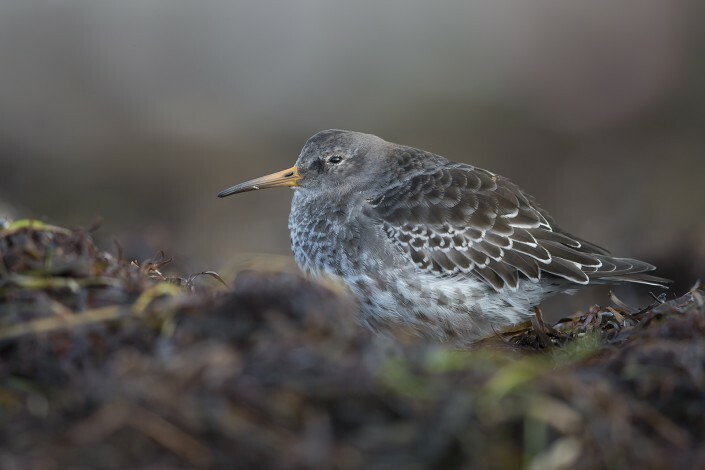 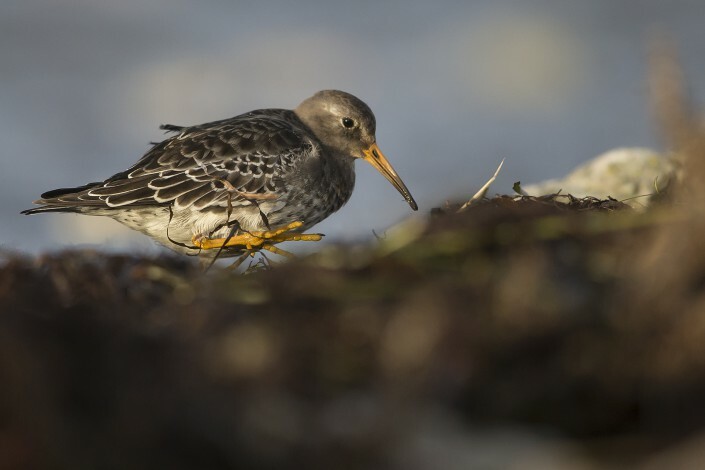 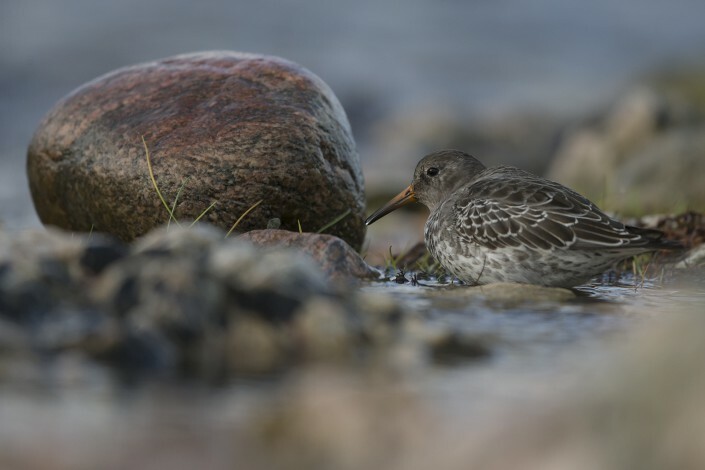 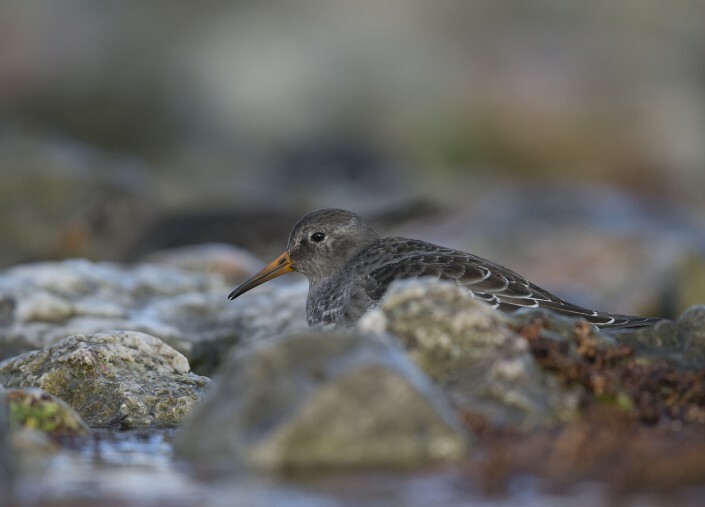 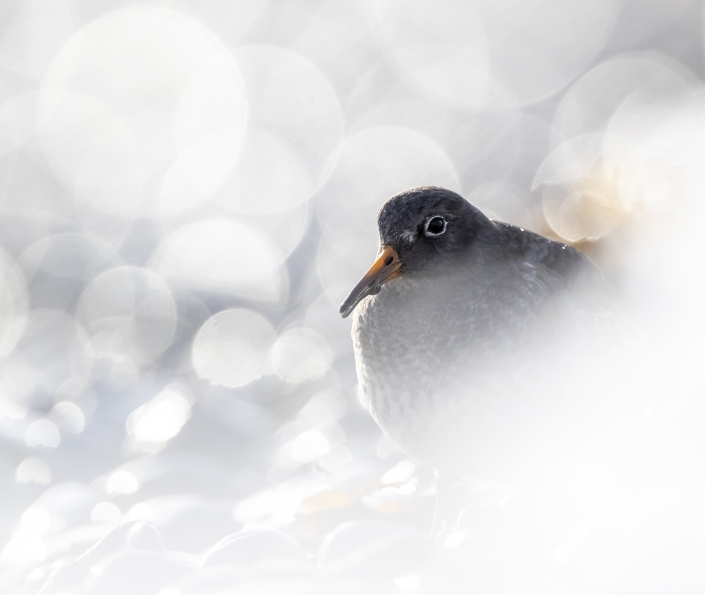 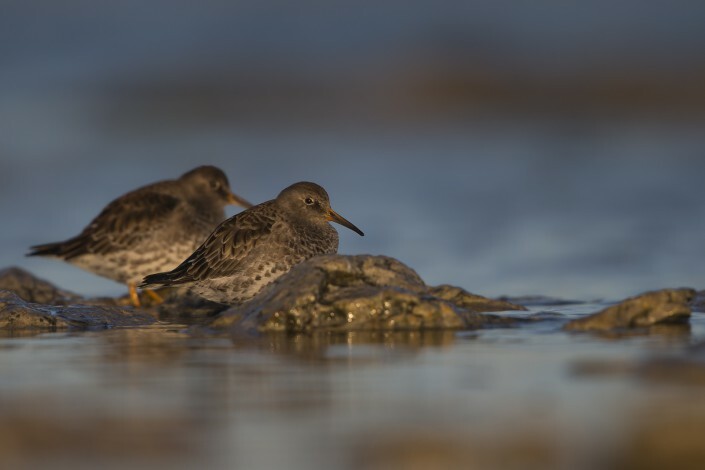 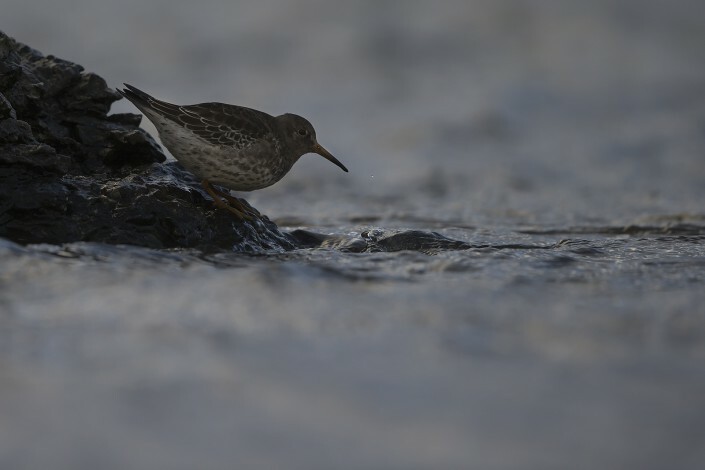 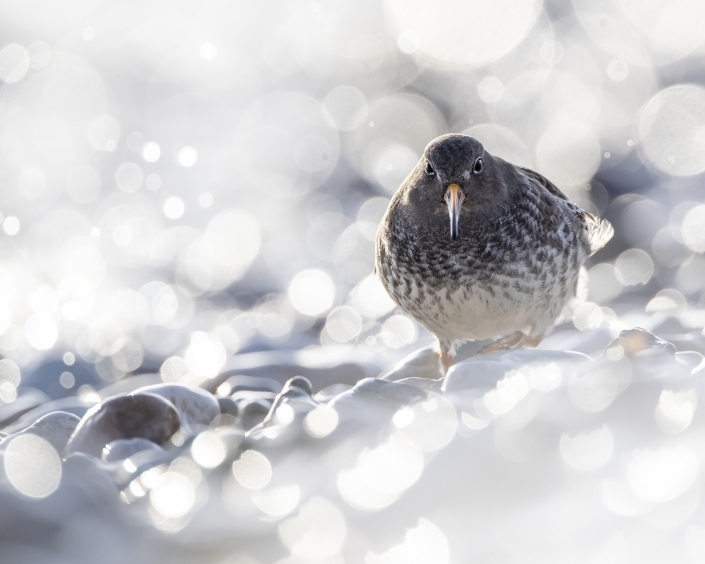 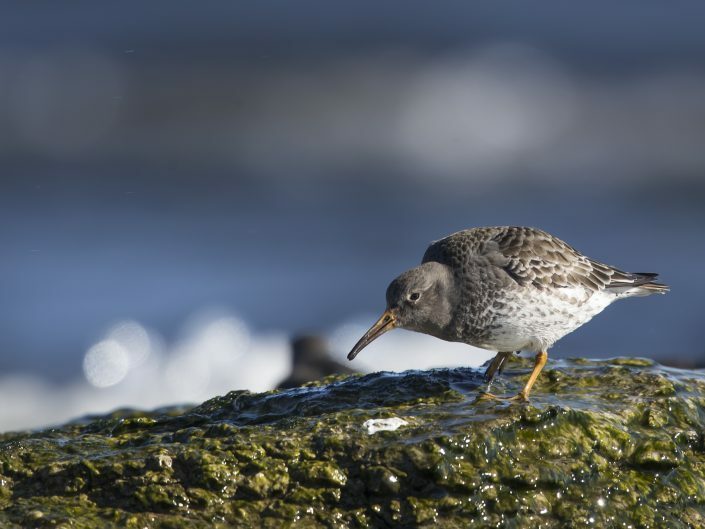 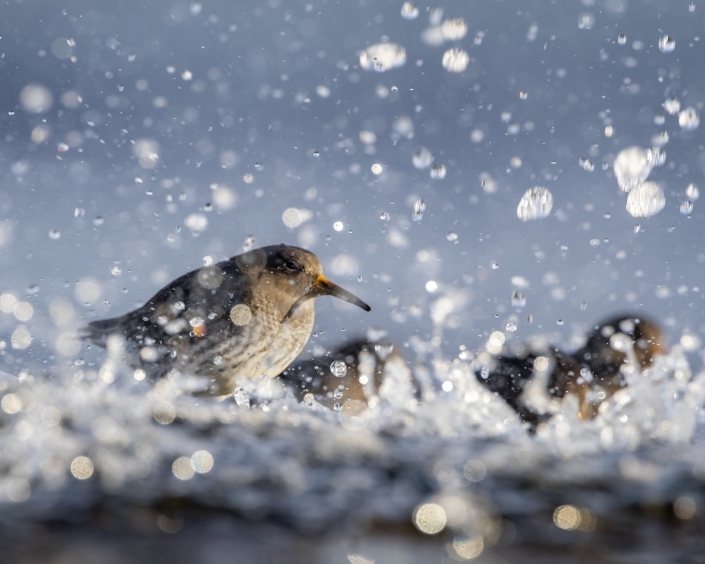 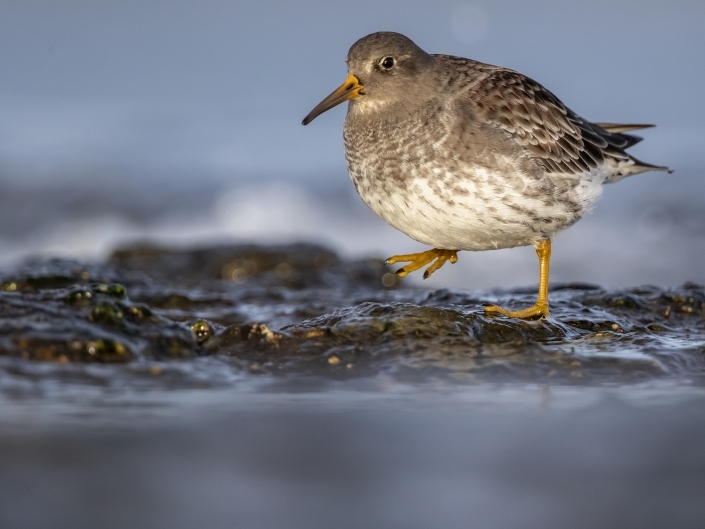 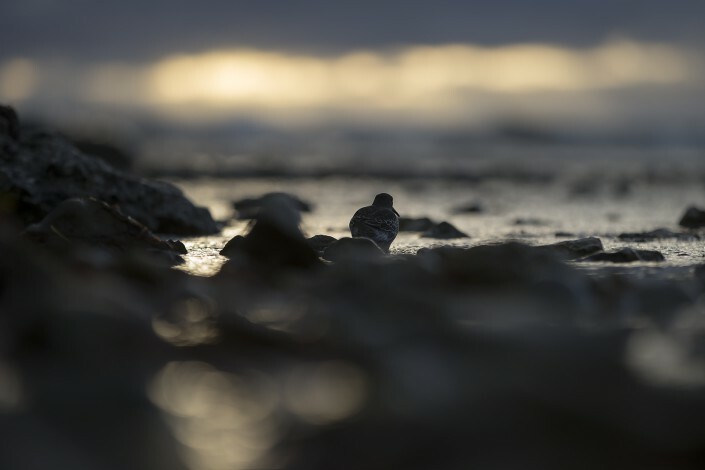 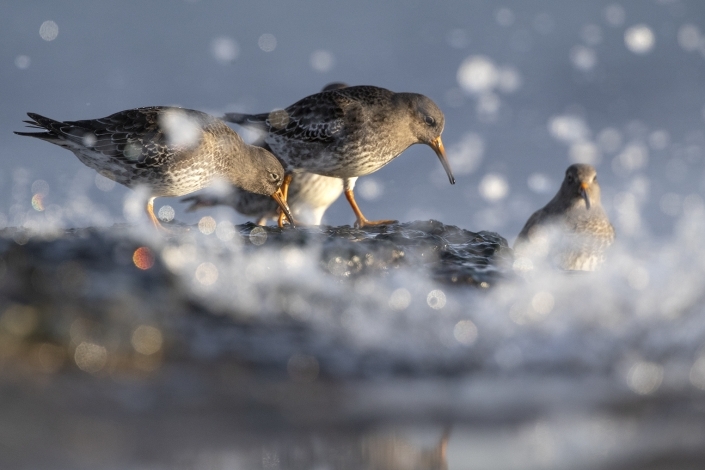 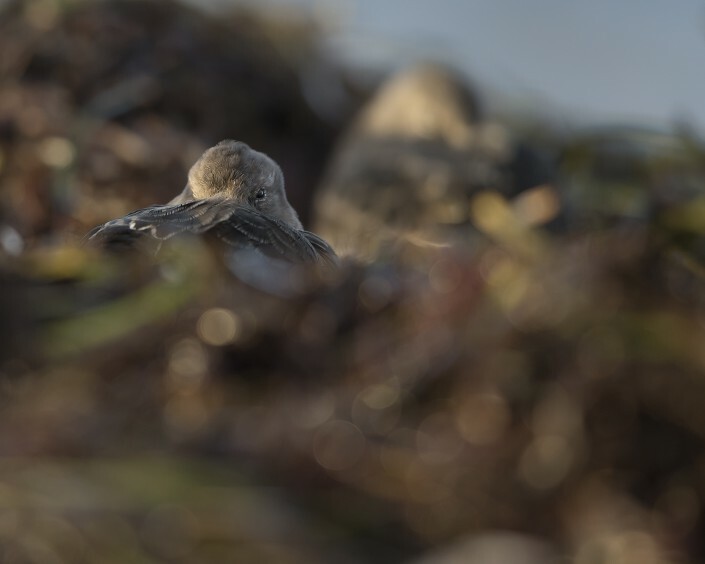 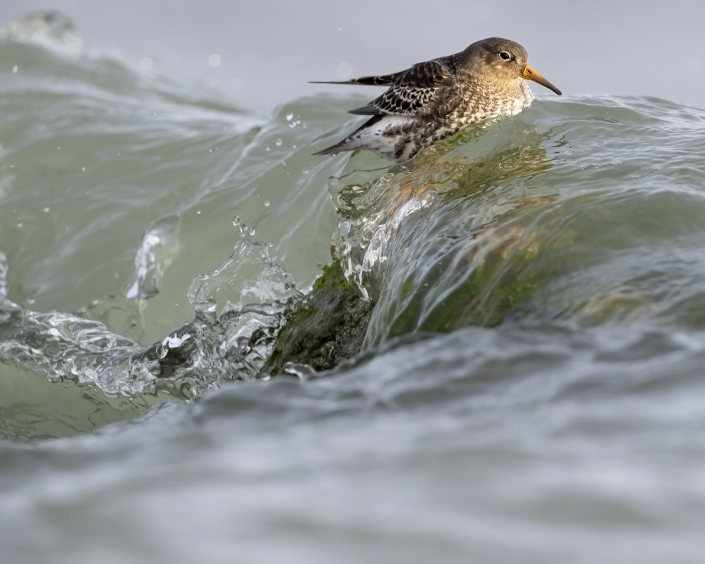 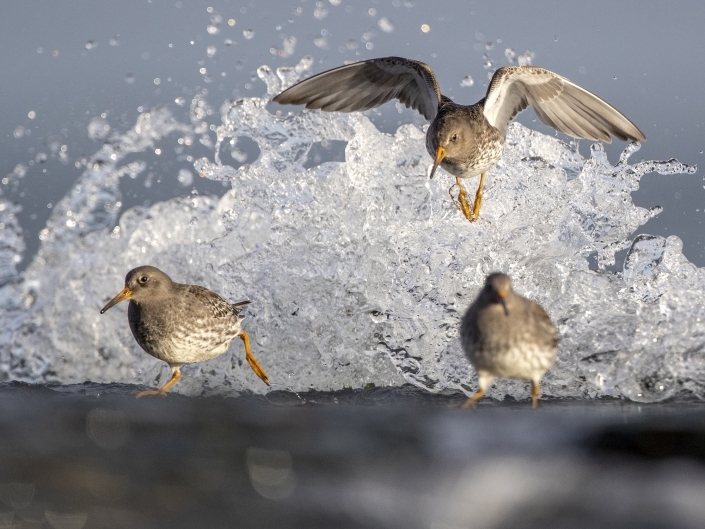 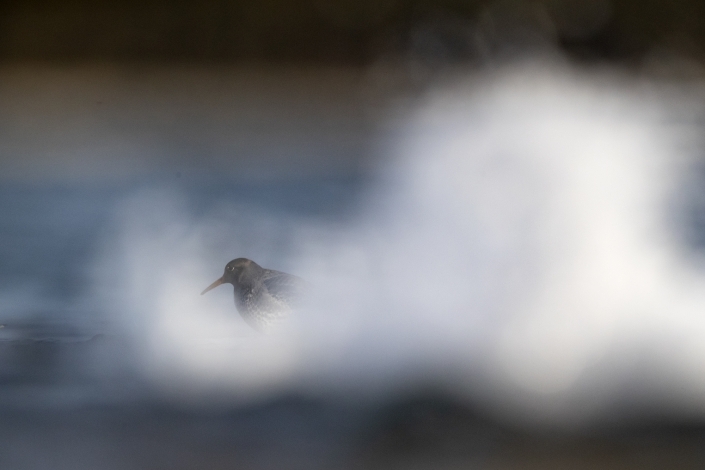 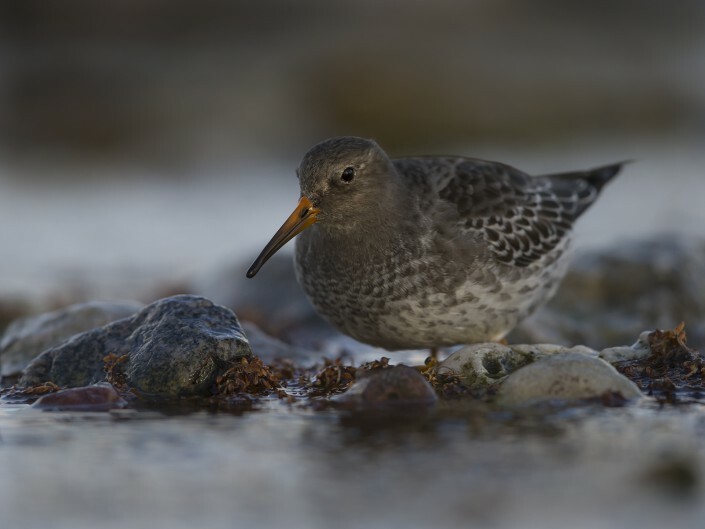 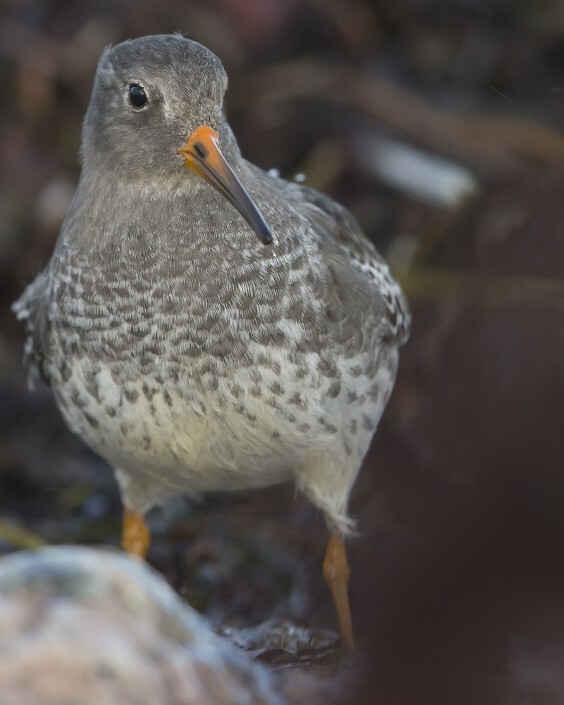 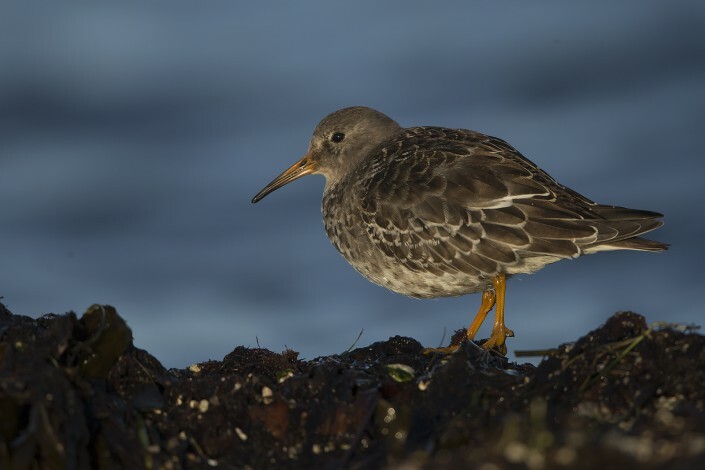 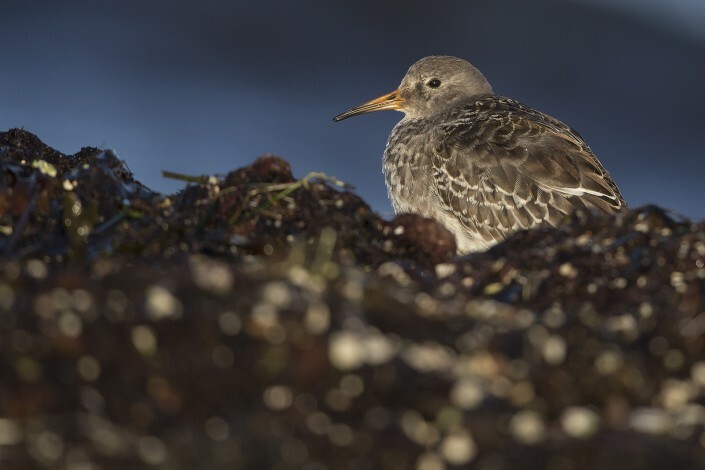 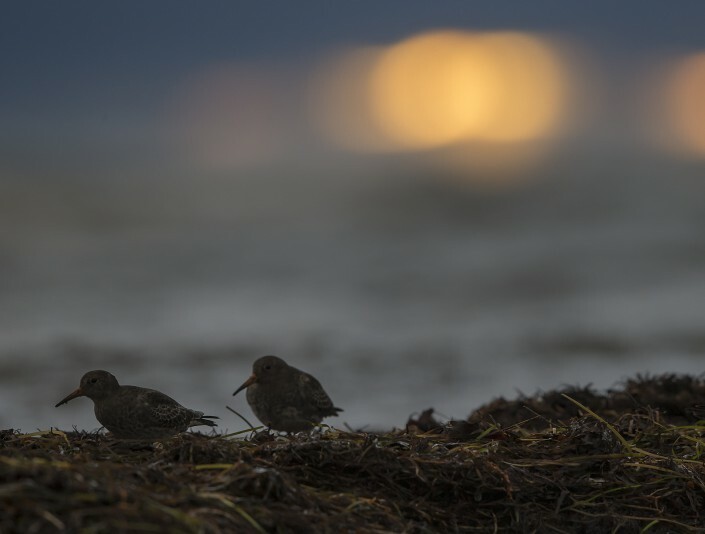 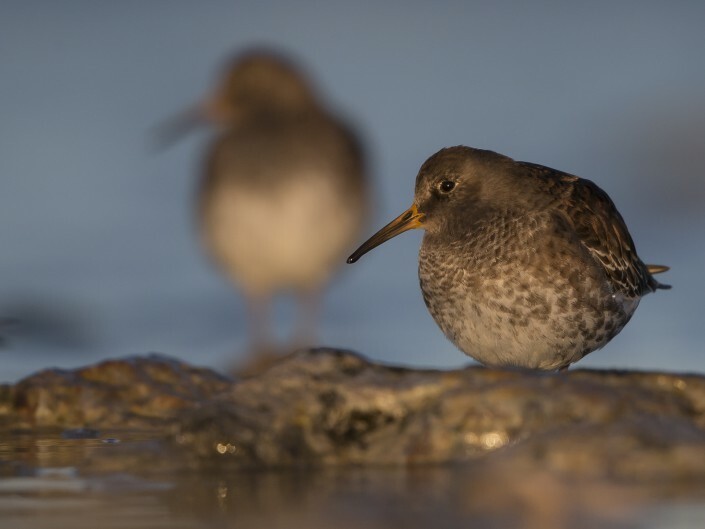 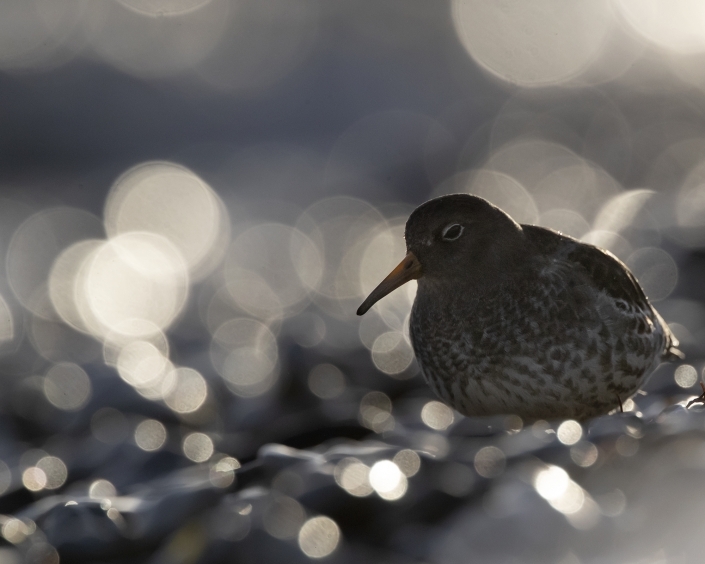 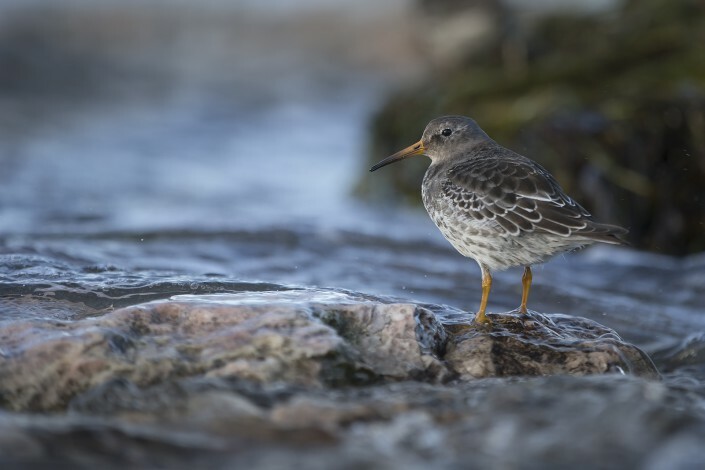 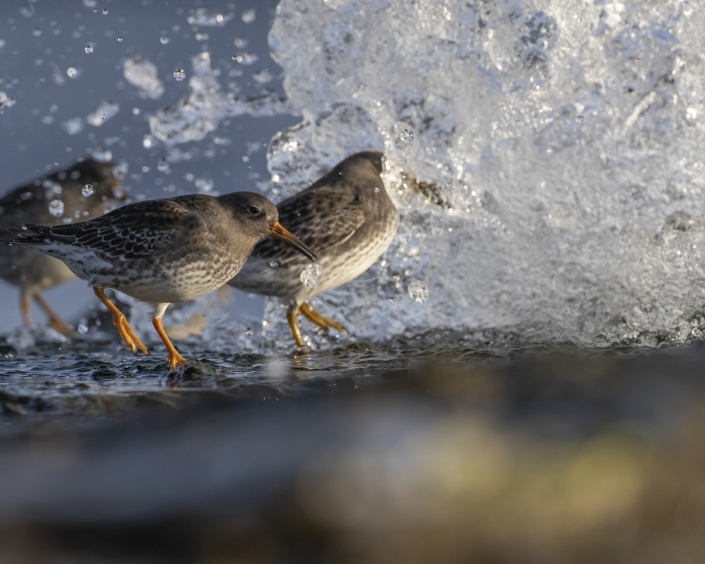 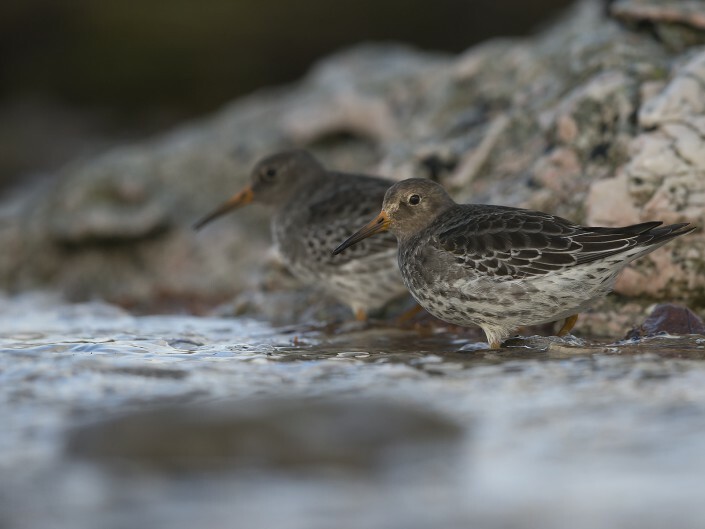 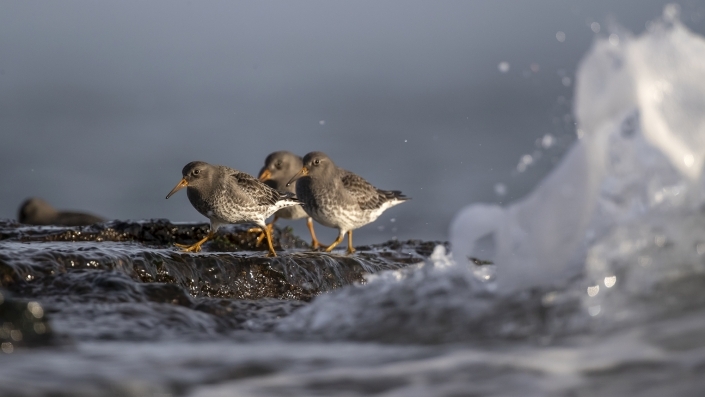 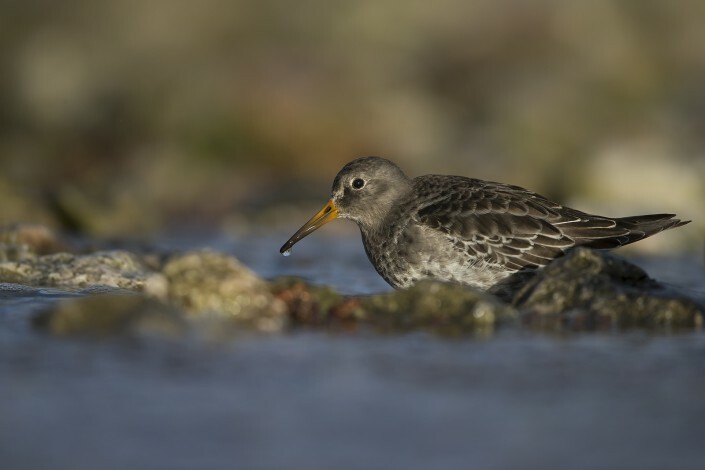 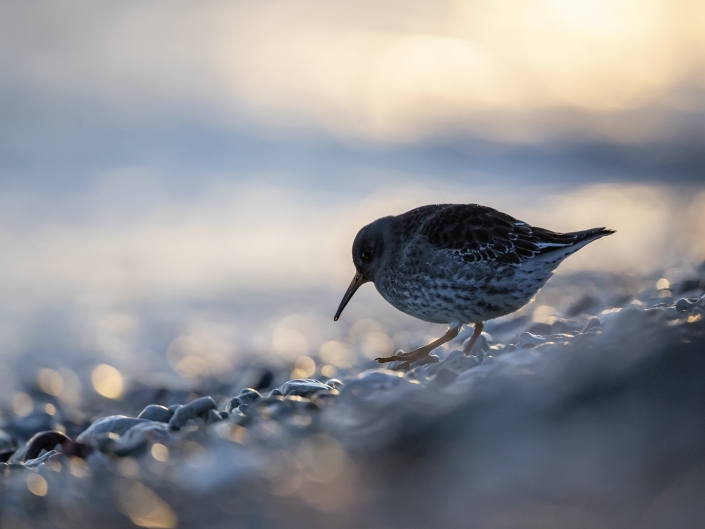 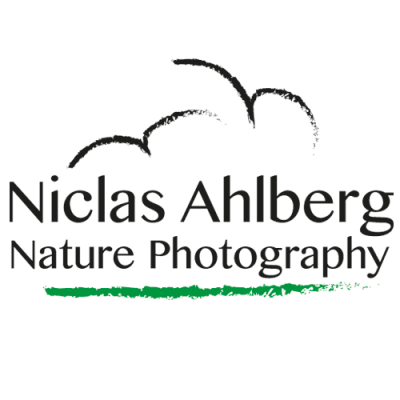 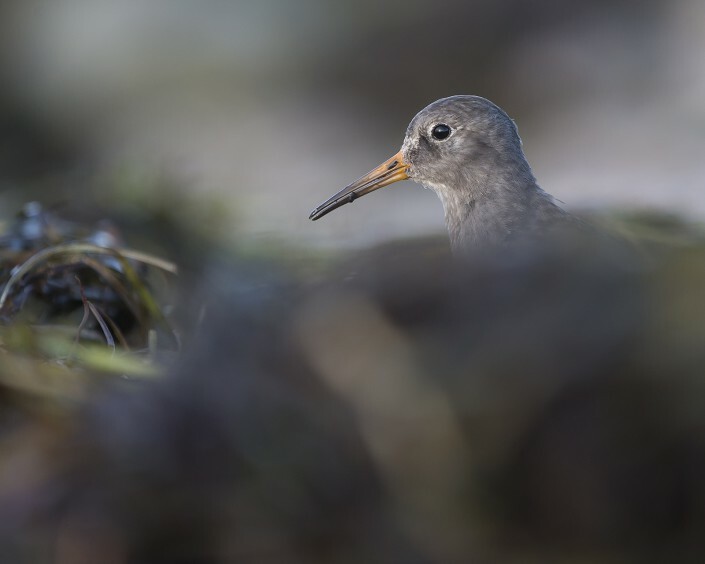 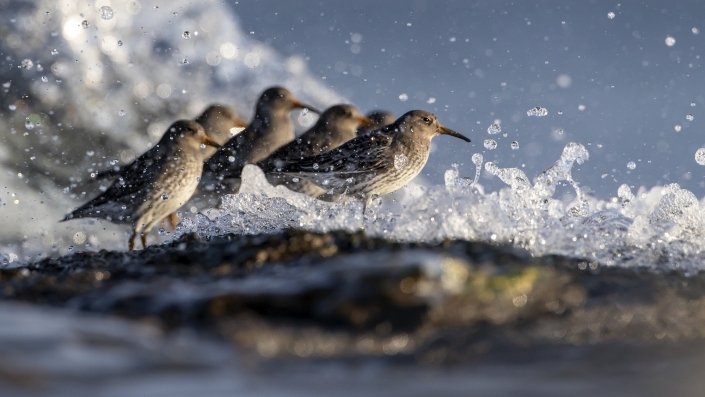 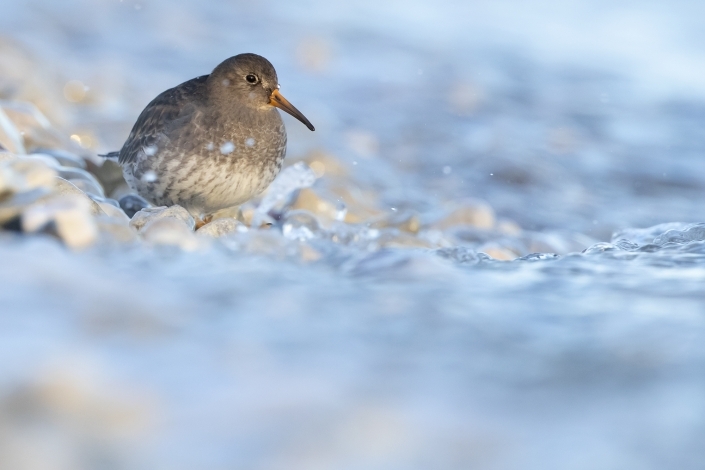 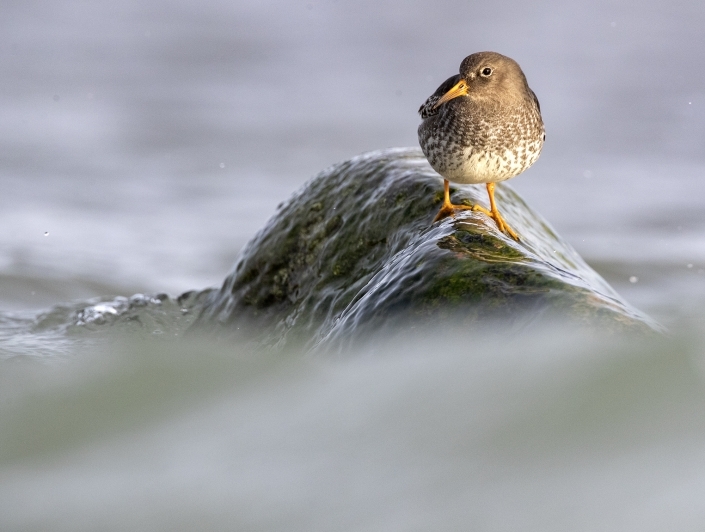 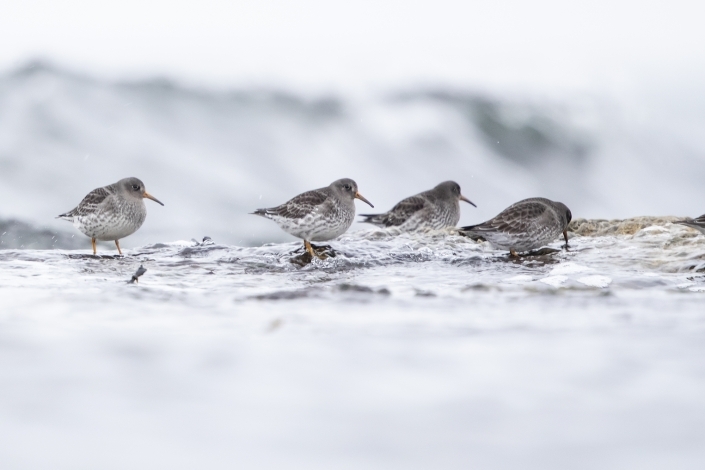 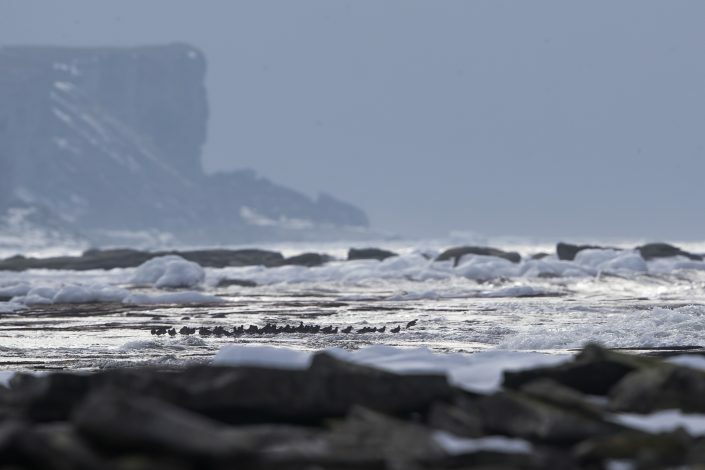 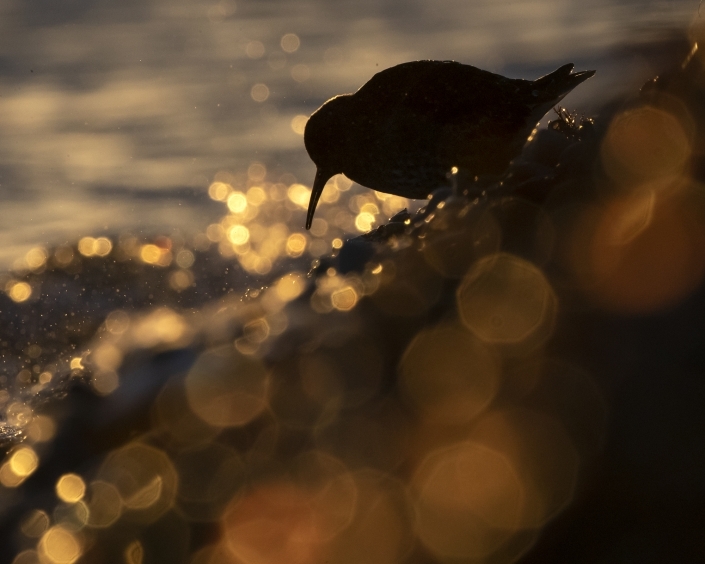 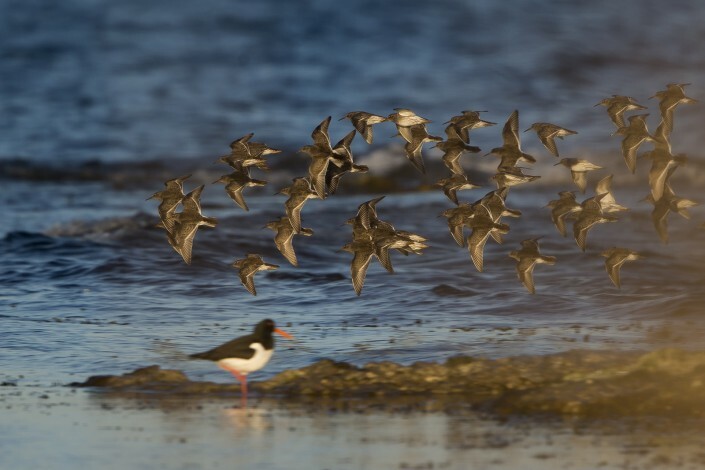 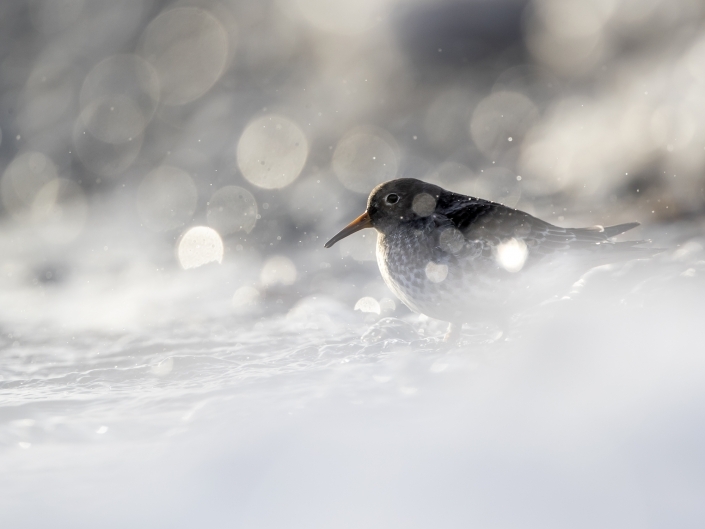 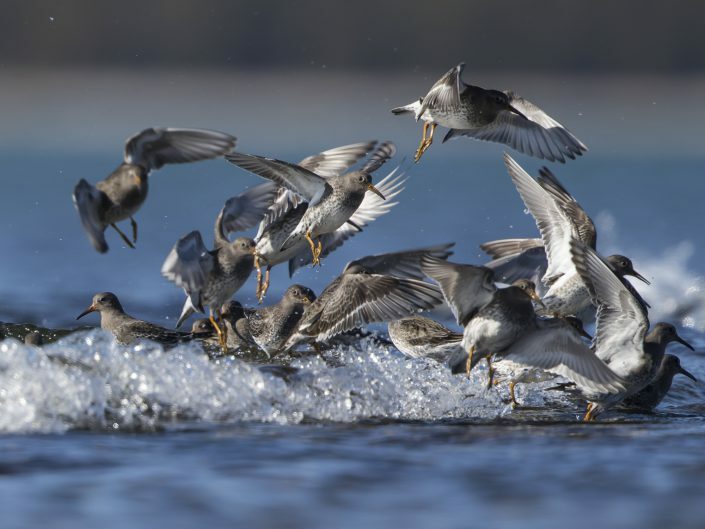 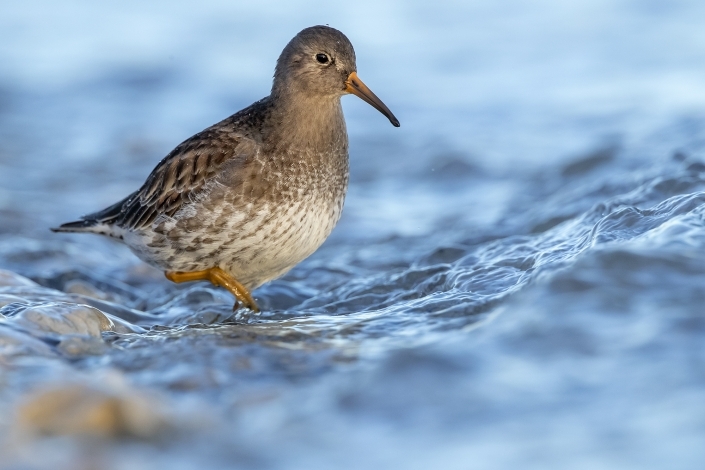 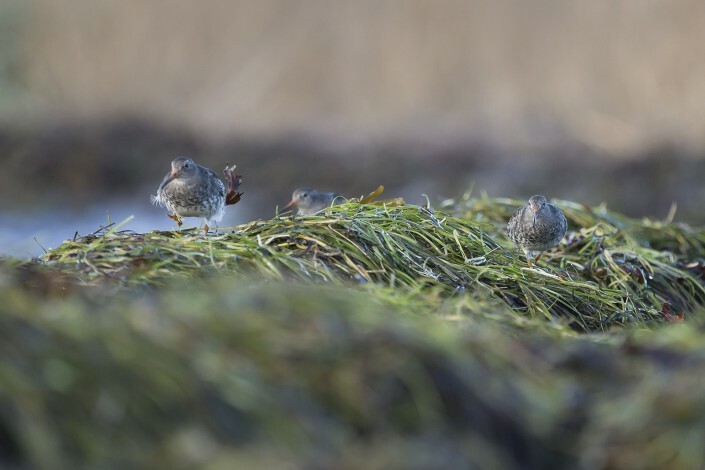 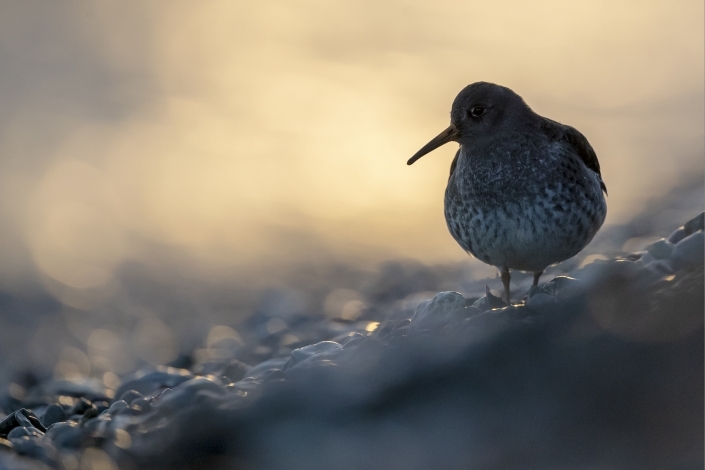 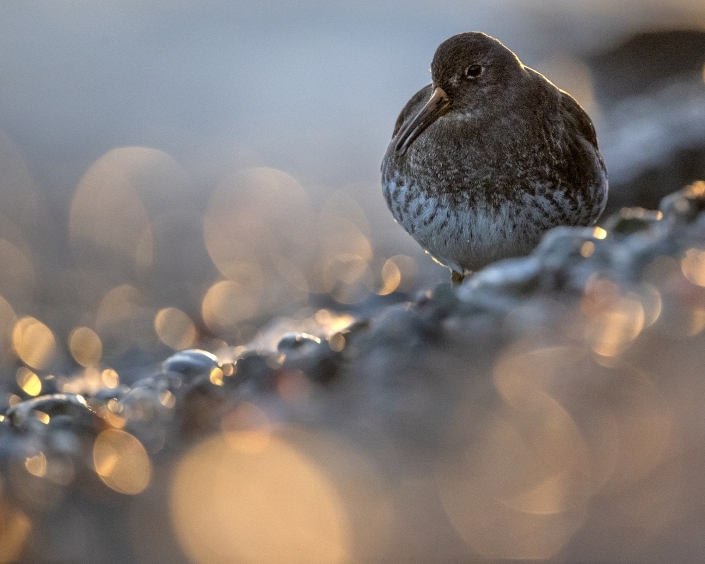 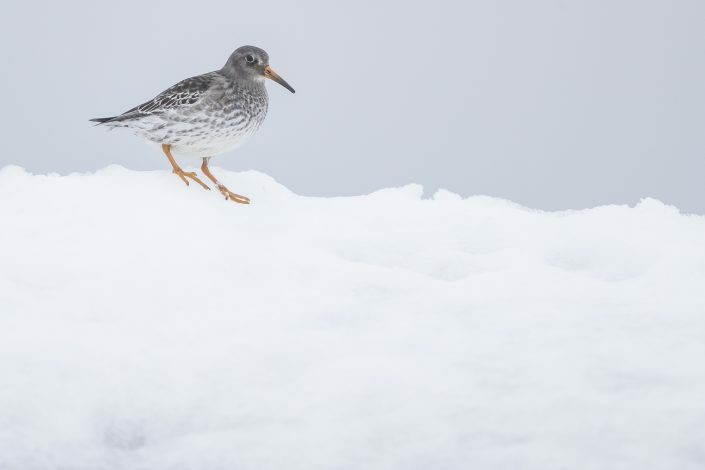 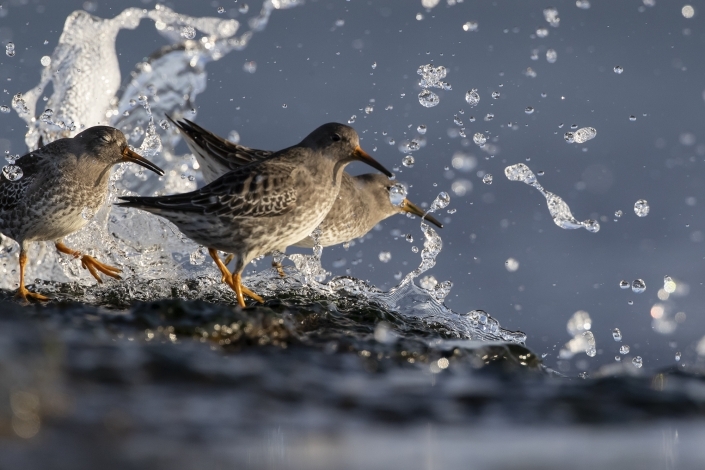 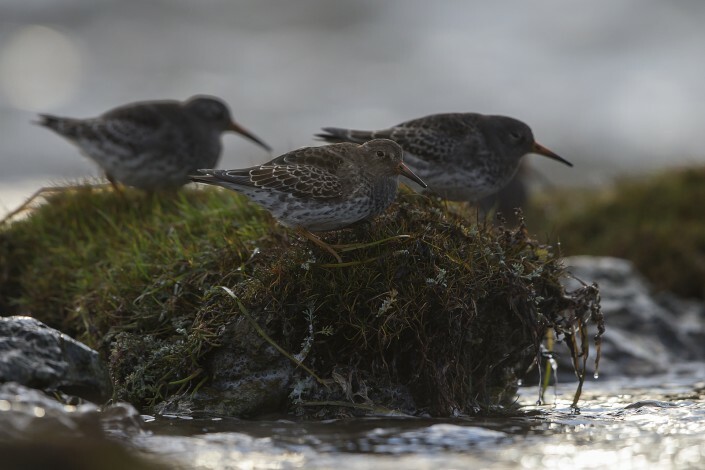 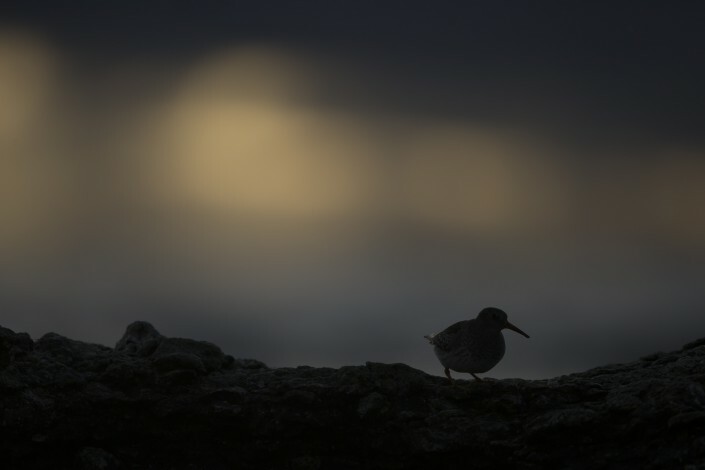 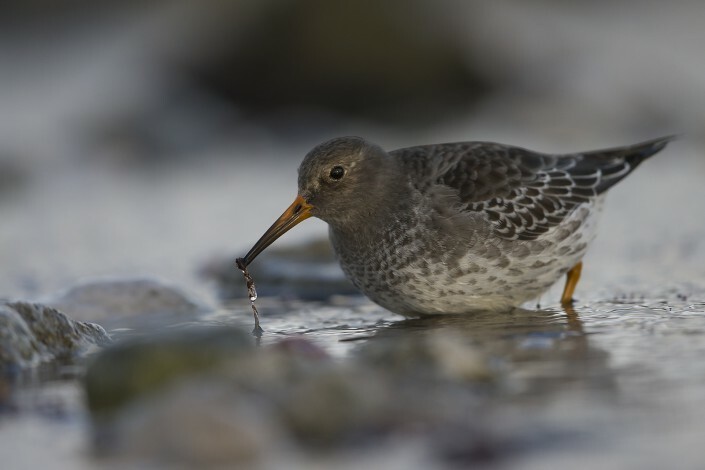 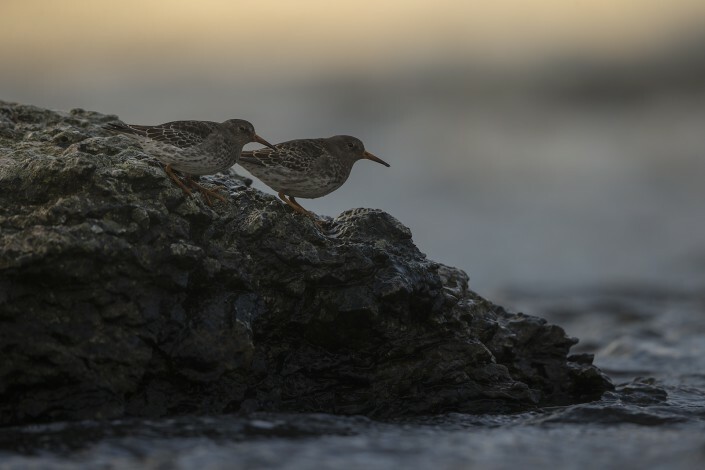 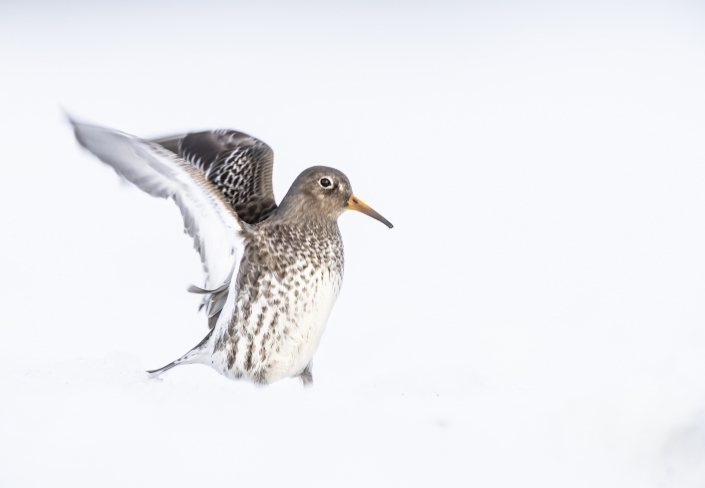 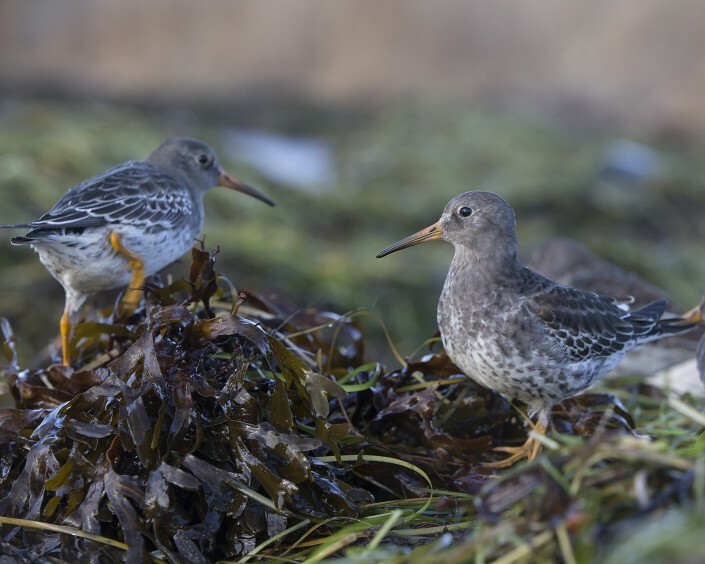 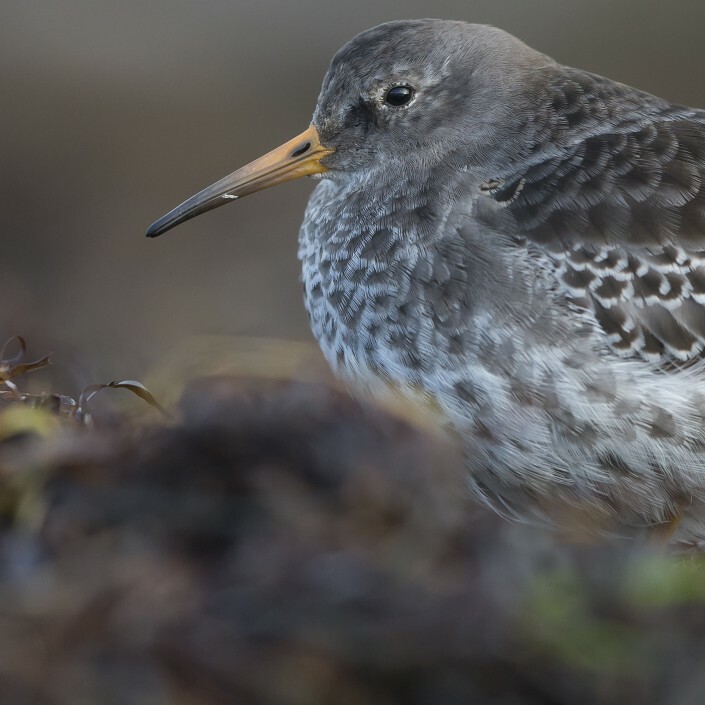 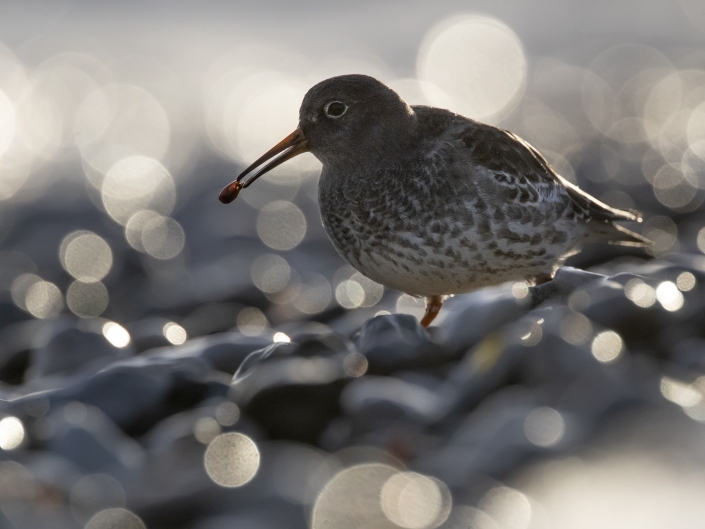 They are late migrants and move to rocky ice-free Atlantic coasts in winter. 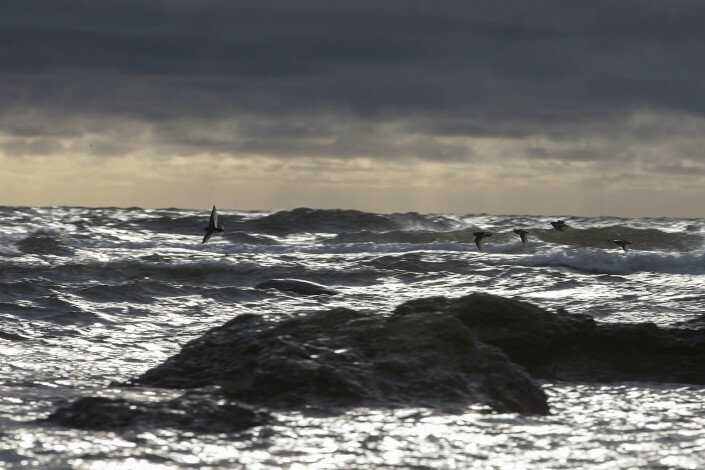 most go no further south than North Carolina and northern Portugal. 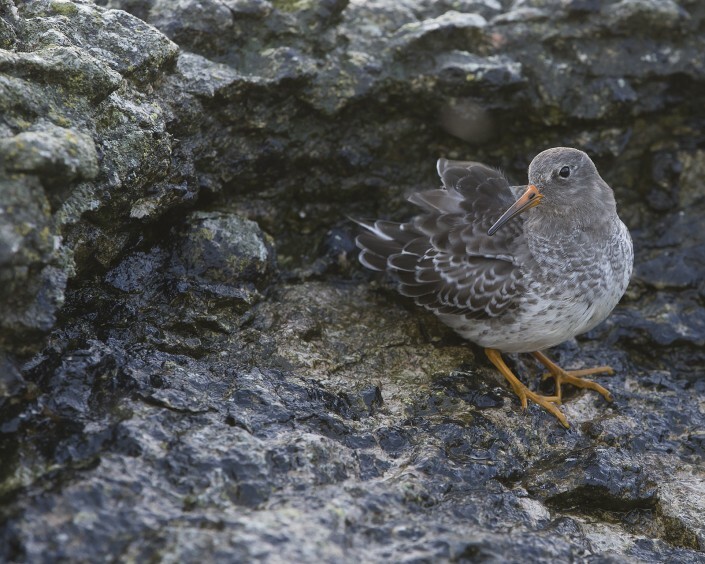 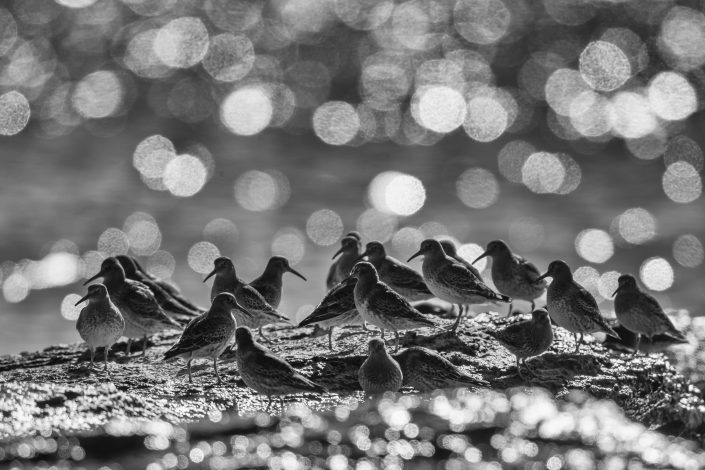 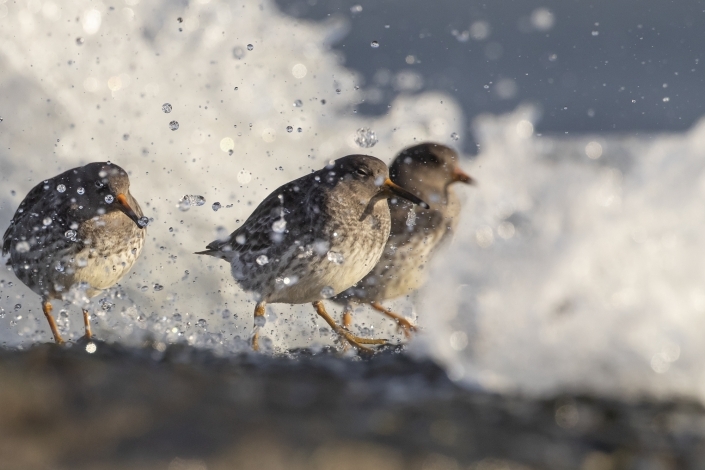 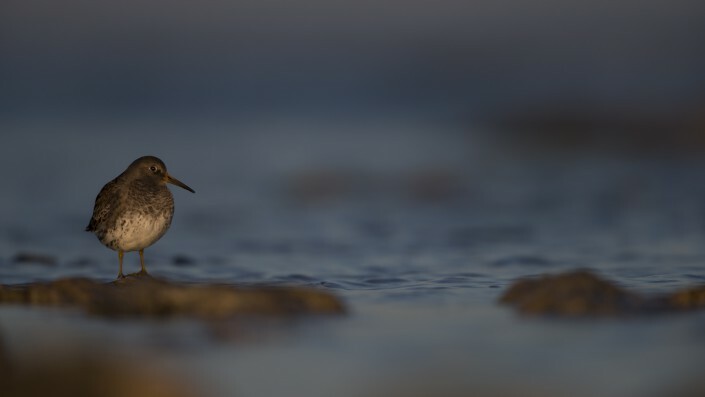 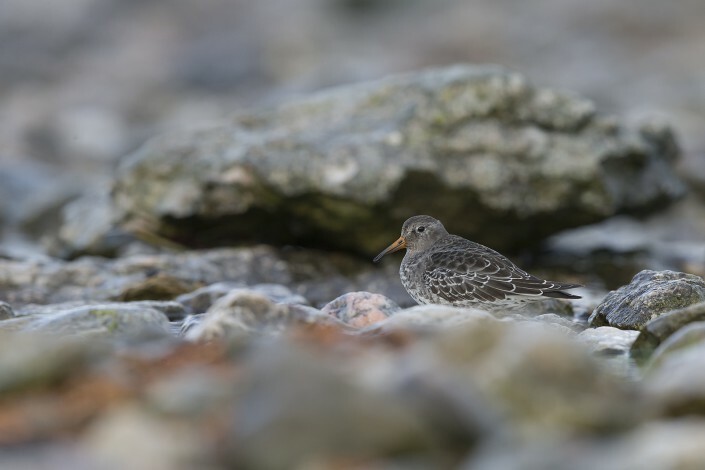 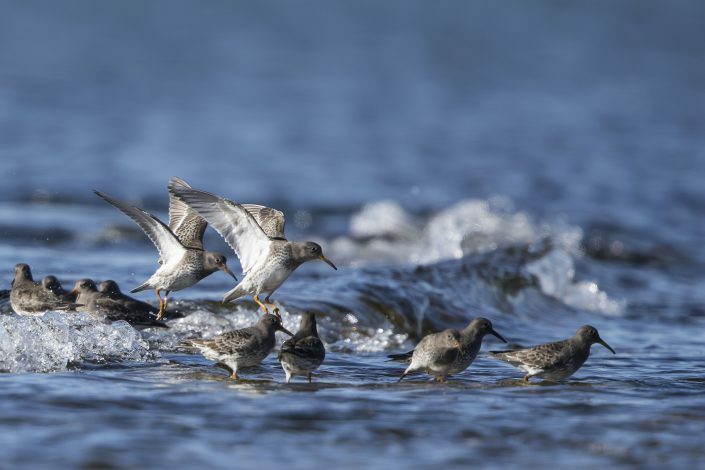 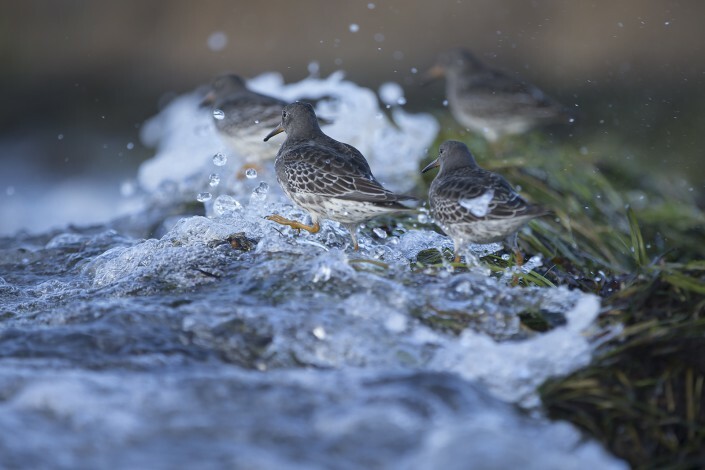 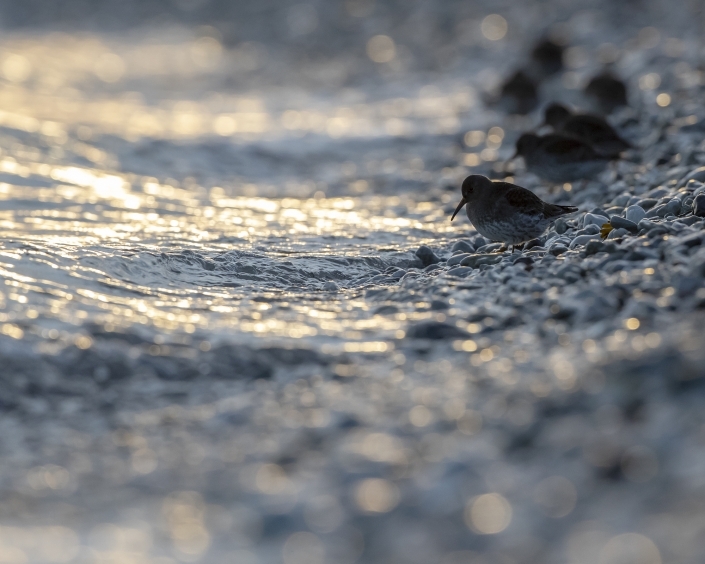 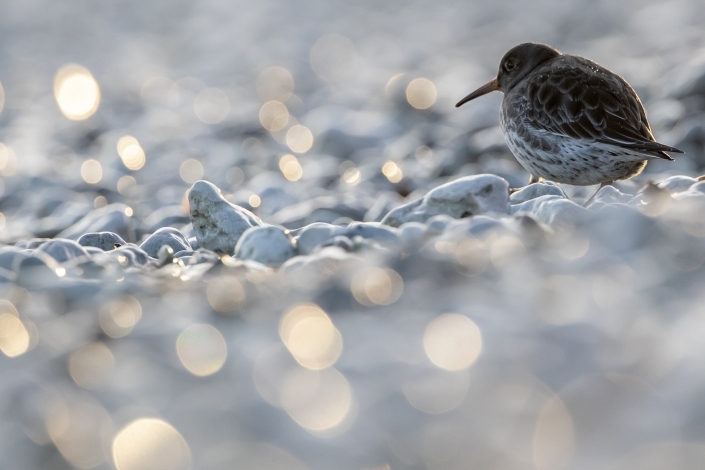 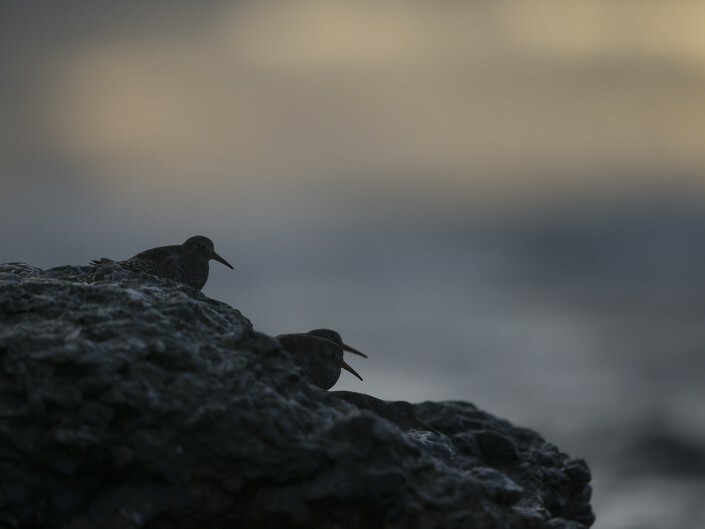 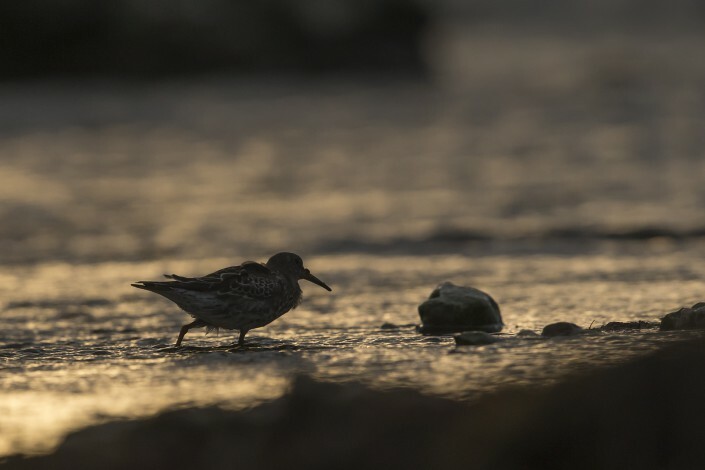 They are fairly gregarious, forming small flocks, often with ruddy turnstones. 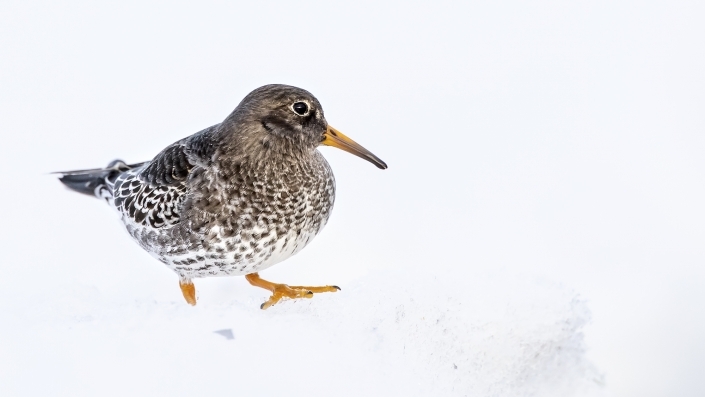 This species is tame and approachable.